Amazon Relational Database Service (Amazon RDS), a part of Amazon Web Services provides businesses of all sizes with same capabilities and technologies of hosting databases on-site without the need for hardware provisioning, software and hardware maintenance, and database administration. Additionally, Amazon RDS can easily be scaled up or down based on an organization’s needs, eliminating the need to purchase new hardware or running server racks of which only a small fraction is being utilized. Instead of spending days deploying hardware and configuring database software, you can set up a database in the cloud in just minutes. Using the Amazon Web Services (AWS) management console, users can select a DB instance based on a set of preconfigured options set forth by Amazon. Amazon RDS offers DB instances for some of the most popular relational database systems including: MySQL, PostgreSQL, Oracle Database, or Microsoft SQL Server. Or users can choose to launch Amazon’s new Amazon Aurora Engine. With a traditional on-site database, IT professionals need to set up the server, download and install the database instance, and then configure the DB details. Amazon RDS eliminates this step by allowing users to select a database instance with a simple click of a button. Once the DB instance is selected, Amazon automatically populates preconfigured settings with customizable options to select DB instance details that match a company or organization’s needs. Production or Testing Purposes – You Decide! After selecting the DB instance of your choice, Amazon then prompts you to decide whether or not you are launching the database for production or testing purposes. This simple step creates a world of opportunity for IT departments. You can launch multiple test environments in the cloud without having to worry about taking up valuable on-site resources. After you’ve decided the test environment is working properly, you can simply reconfigure the database to operate under production settings. Launching a database as a production database automatically defaults to launching instances in different Availability Zones (known as AZs) – distinct physical locations where the database instances are run – all managed by Amazon. By running in different AZs, you protect your valuable applications from failure in a single location. This way if one location fails, the system automatically bounces over to another AZ, keeping the front-end of the database running as business as usual. Depending on what your application (or applications) needs to integrate seamlessly with your database, you can easily configure DB instance details through the AWS dashboard. Specifications such as DB engine, license model, and instance class can all be selected from easy to follow, drop-down menus via the Amazon RDS configuration menu. Easily select the amount of storage space needed to run your database instance and then scale up or down as needed. (Please note that all databases are required to run on a minimum of 5 gigabytes). Even though Amazon RDS makes it easy to set up and run a database in the cloud, you may still have questions along the way. 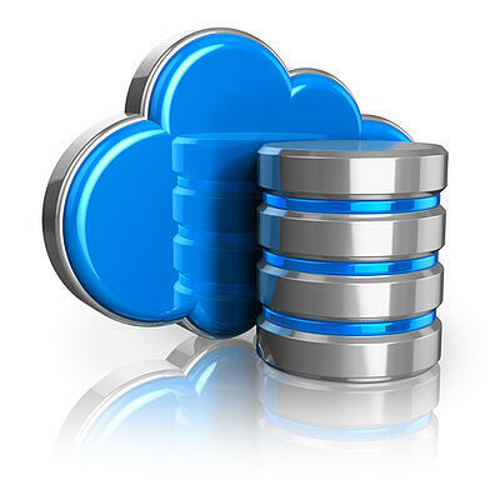 Don’t hesitate to contact us for help with deploying a DB instance in the cloud or any other IT project you may have questions with.